Cheek Augmentation is a simple and subtle option for those looking to accentuate the area under the eyes and give their face a more heart-shaped look. 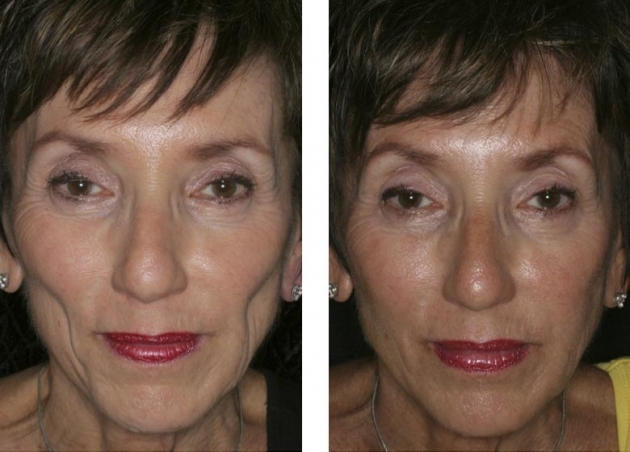 Cheek Augmentation is ideal for those seeking stronger cheekbone definition and a more balanced appearance. The cheek may be enhanced in with an implant, elevation of the fat pads with injectable fillers. Depending on the procedure chosen, the treatment time may vary from 15 minutes to 2 hours and a patient may be awake or may be given IV anesthesia. Surgical techniques require incisions hidden in the mouth with minimal downtime of 7-10 days.